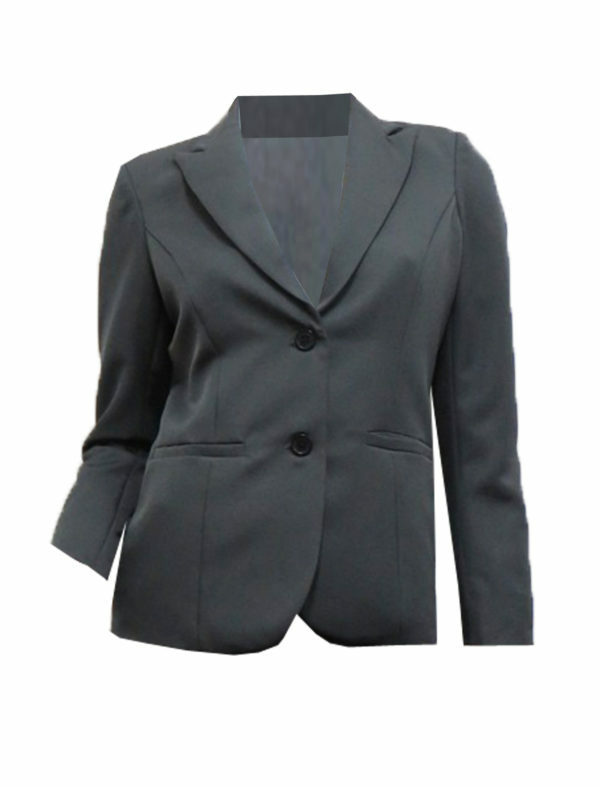 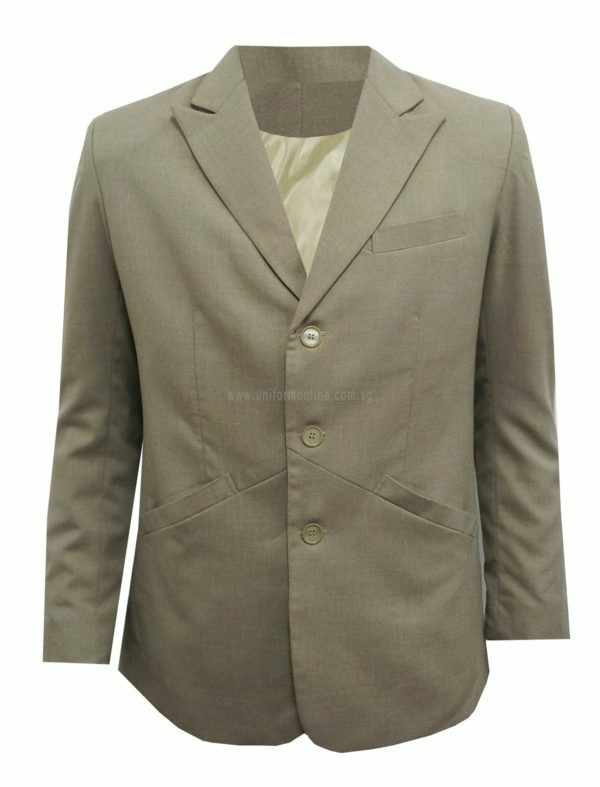 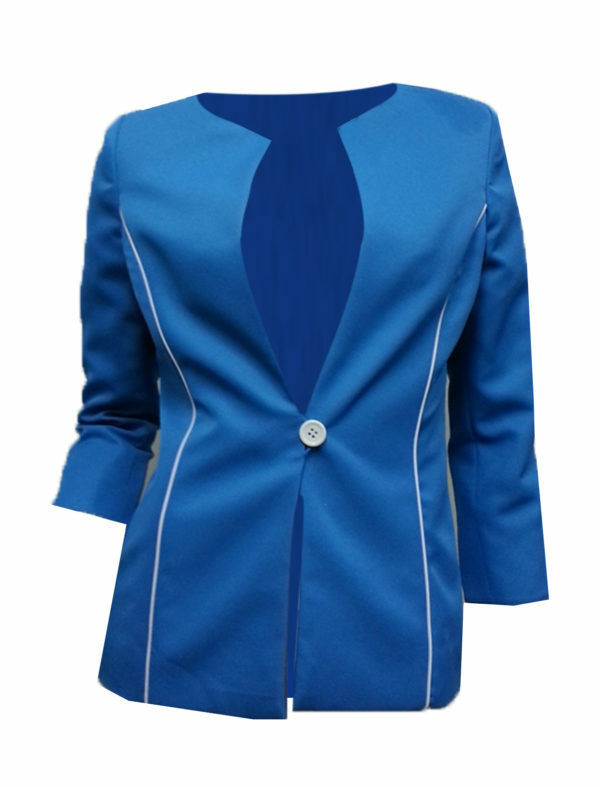 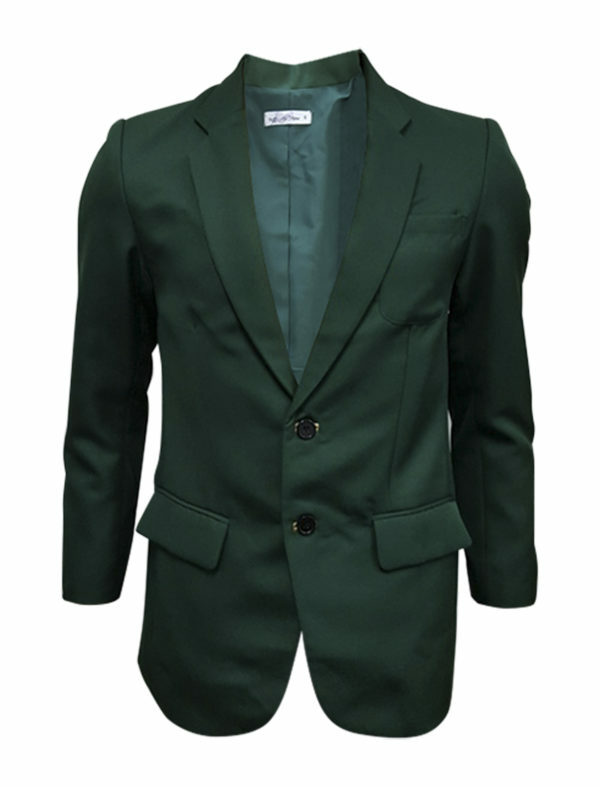 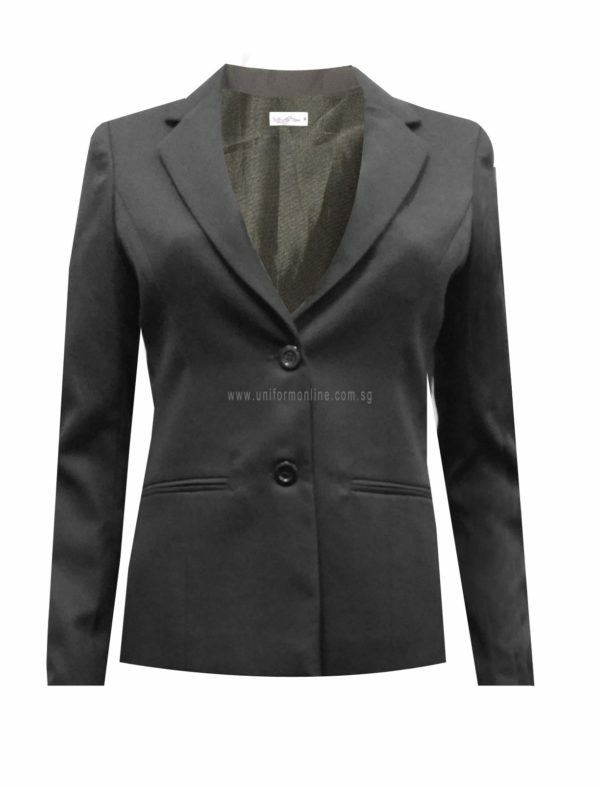 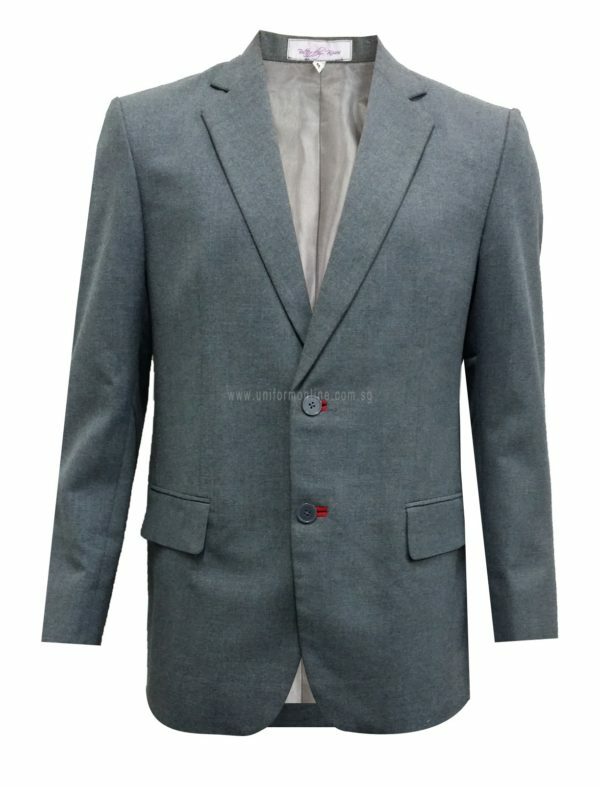 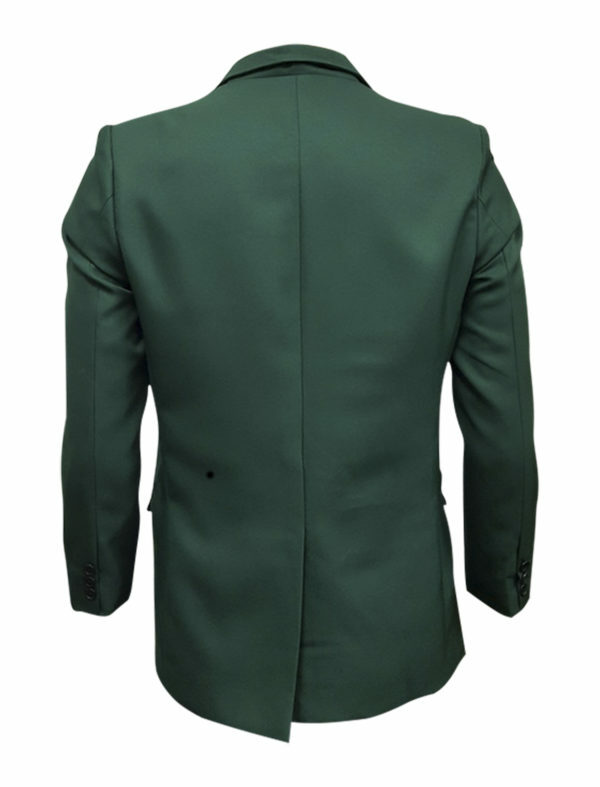 Get an elegant, suave and sophisticated look with our customised long sleeve women jacket. 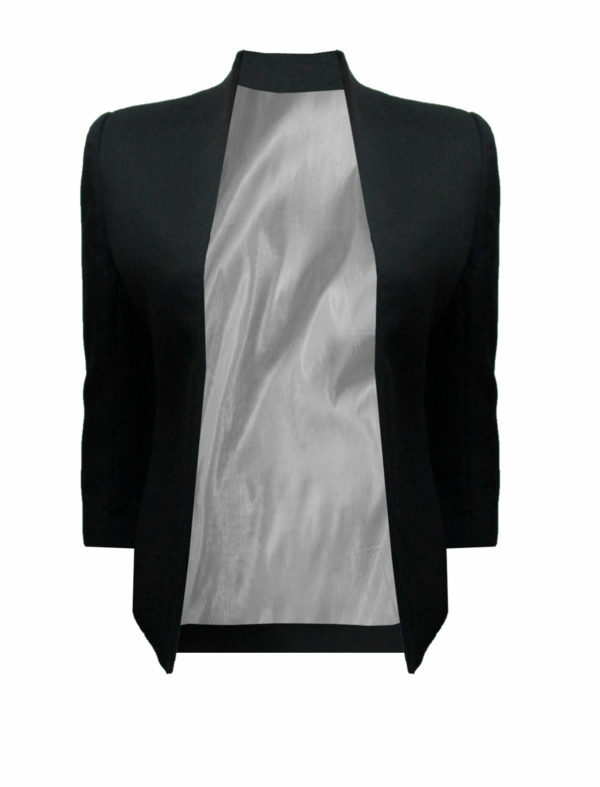 Style with the vibrant and sleek design. 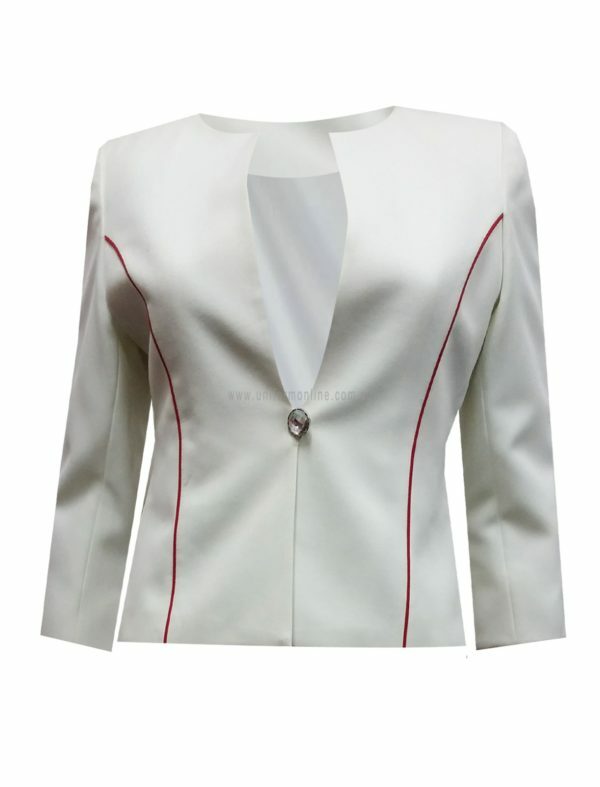 The blue woman jacket is smartly tailored with white seams which enhance its femininity. 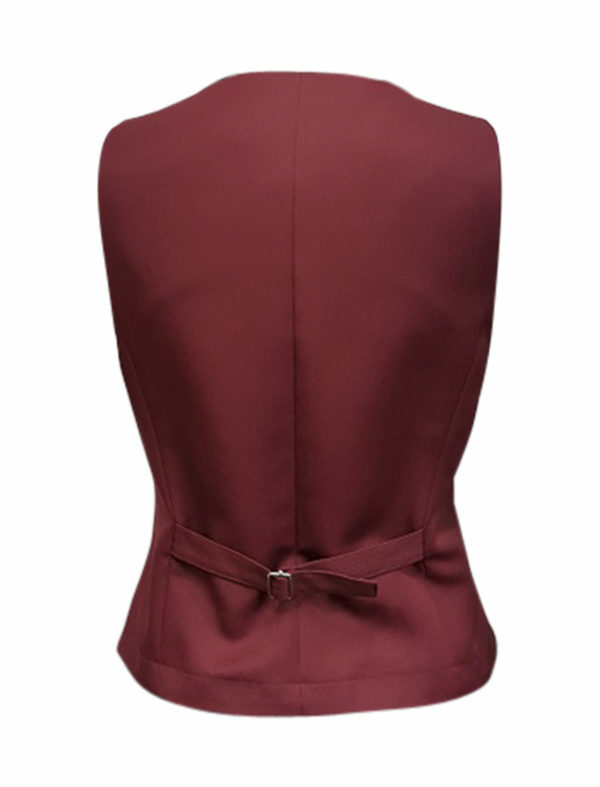 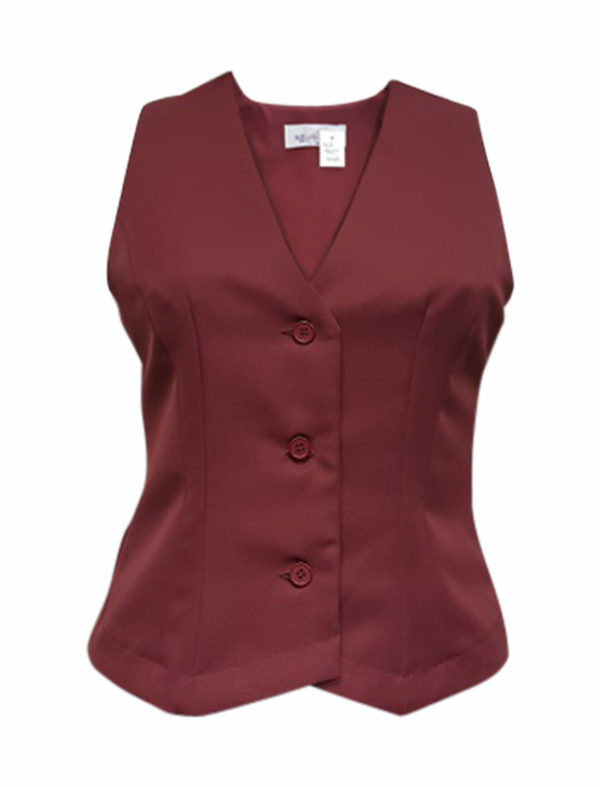 Give your team a polished look with our classy maroon vest.